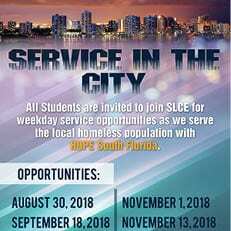 All students are invited to join SLCE for weekday service opportunities as we serve the local homeless population with HOPE South Florida. 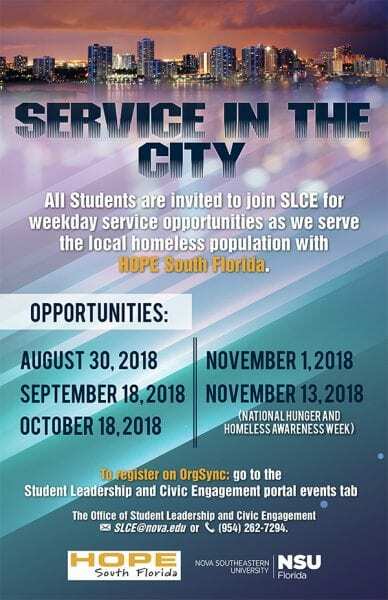 To register on OrgSync: go to the Student Leadership and Civic Engagement portal events tab. 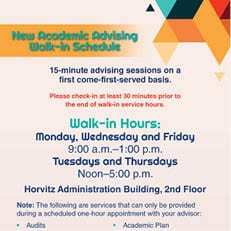 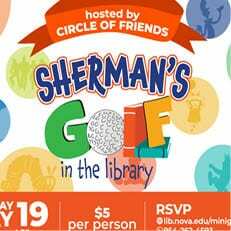 For more information email SLCE@nova.edu or call (954) 262-7294. 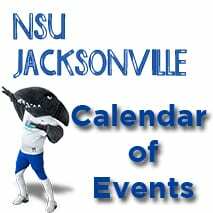 Your exclusive Black Friday early access arrives 11/14. Mark your calendar!